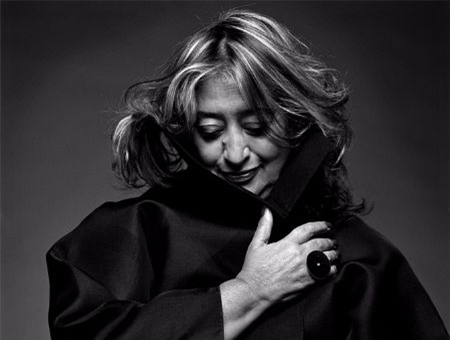 Zaha Hadid studied architecture at the Architectural Association School in London from 1972, and graduated in 1977. She was the founder of Zaha Hadid Architects, and was internationally renowned for both her theoretical and academic work. Each of her dynamic and innovative projects builds on over thirty years of revolutionary exploration and research in the interrelated fields of urbanism, architecture and design. Hadid’s interest lies in the rigorous interface between architecture, landscape and geology, as her practice integrates natural topography and human-made systems, leading her to experiment with cutting-edge technologies. 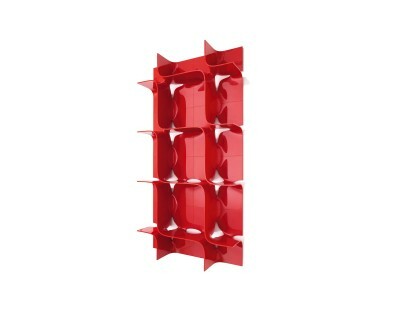 This process often results in unexpected and dynamic architectural forms.